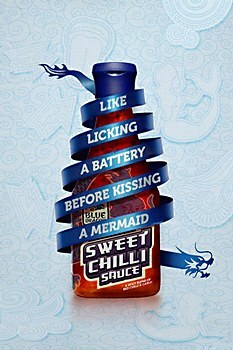 JWT London gave AB World Foods’ Blue Dragon Sweet Chilli Sauce spicy print ads. 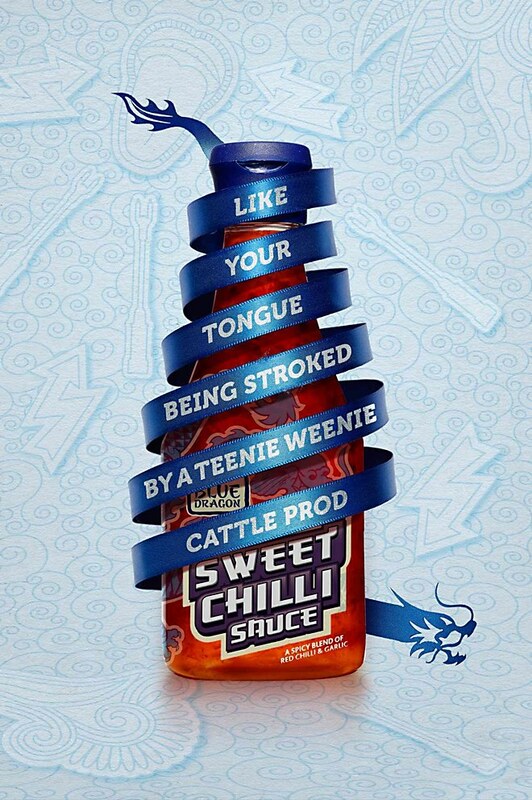 The new press and digital OOH ads promoting Blue Dragon Sweet Chilli Sauce play on the sensations of sweet and sour flavors coming together. 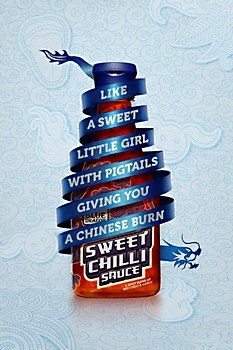 These ads shows how Sweet Chilli Sauce makes things more interesting. 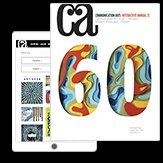 Pentagram designed a dynamic magazine for the Houston arts museum. 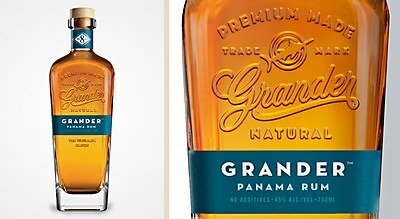 Toth+Co re-imagined the clothing brand’s identity for the evolving tastes of fashion-forward men.